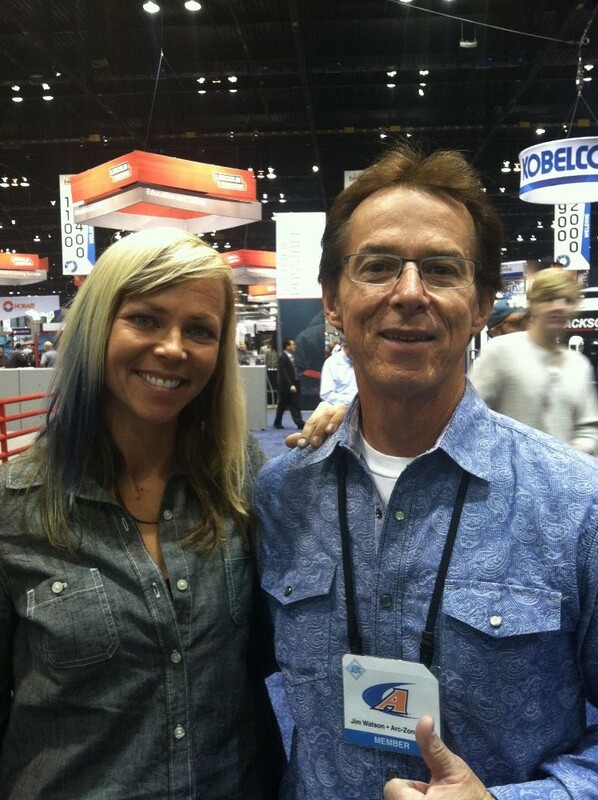 Last month I had the opportunity to go to Fabtech, the welding industry trade show and it’s been reported that the 2013 event was record-breaking–40,667 attendees and 1,573 exhibitors! The event is co-sponsored by SME, the American Welding Society (AWS), the Fabricators & Manufacturers Association, International (FMA), the Precision Metalforming Association (PMA), and the Chemical Coaters Association International (CCAI). 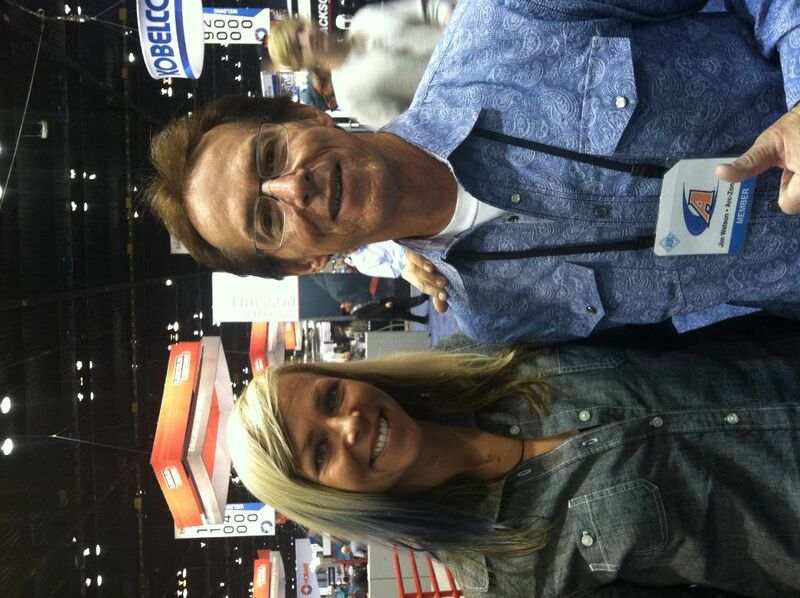 At the Chicago event I was able to meet with some of our current manufacturers, as well as make some connections with new companies and learn about new products in the market. And, as always, the FABTECH show is a great place to catch up with old friends (like Jessie Combs who we featured on our “New Rosies” column on CarmenElectrode.com a while back). I also enjoy networking with companies who some may see as Arc-Zone’s “competition”, but the way I look at it, you never know–sometimes your competition becomes a partner you work with to grow and advance the industry. Although Robotics have been around for years, the new technology is “Servo Controlled Automation” (SCA). You will be hearing more about this technology in the near future. There have been incredible advancements in technology in general, from PLC controls, to digital welding machines, digital helmets etc. 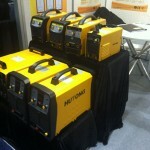 These have been integrated into virtually every aspect of the welding industry. 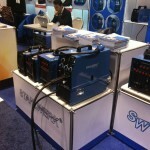 The latest advancements are “Virtual Welding Training” and “Welding Information Management Systems”. These systems can be integrated into a facility and fine-tuned for the particular manufacturing application ensuring consistent and measurable vendor, operator, management, and quality performance. 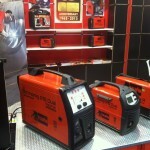 Everybody and their brother is now selling imported welding machines! I counted ten or more brands besides the big 4 — Miller, Lincoln, ESAB and what was Thermal Arc (rebranded as TWECO). But don’t worry. 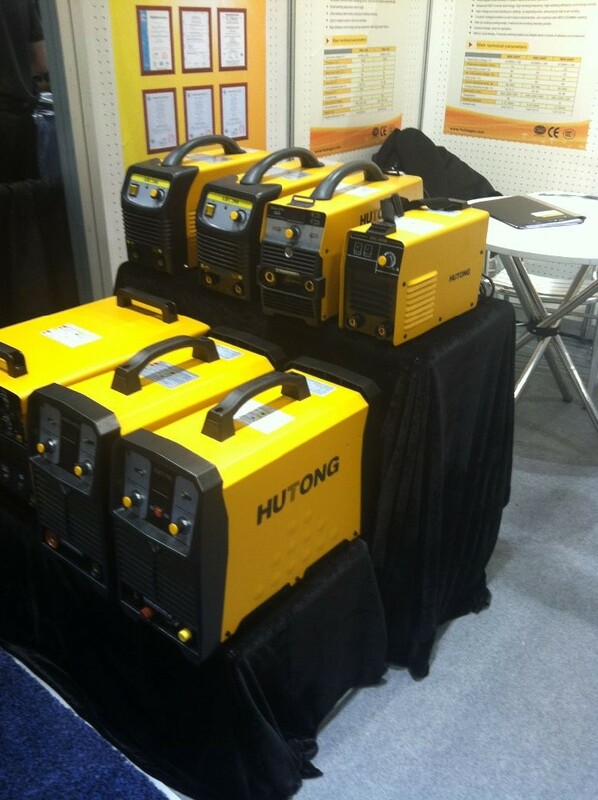 If you own one of these machines, Arc-Zone will be ready to hook you up with the welding torch you need, whether it’s a TIG torch, a MIG gun, or a Plasma Arc Welding torch, we’ll make sure you get what you need to Weld Like A PRO! Lastly, there is a lot of focus in the welding industry on “Accessory Integration” and “Material Quality Specifications” (which includes gases) as the specifications for welded components are becoming stricter and harder for manufacturers to meet. Bottom line is many of the components that are available in the industry today, are reverse engineered import copies of products that were designed in the 1970’s. Manufacturers are finding that these products need to be updated to meet the demands of their customers. Attending FABTECH is a great way to keep up on the innovations in the welding industry–and making sure Arc-Zone will be up-to-speed and ready to help our customers get what they need to stay competitive.